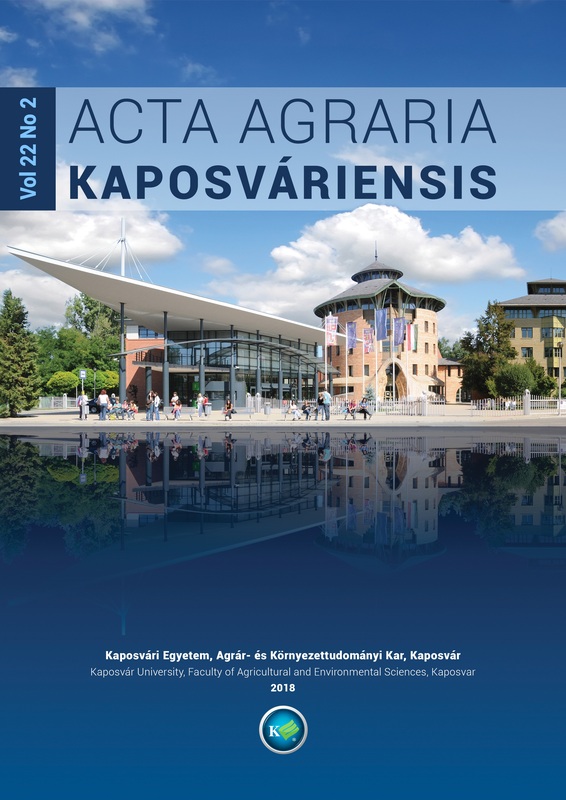 Abidemi Adekoya Kaposvár University, Faculty of Agricultural and Environmental Sciences, H-7400 Kaposvár, Guba S. u. 40. Maridell Porcadilla Kaposvár University, Faculty of Agricultural and Environmental Sciences, H-7400 Kaposvár, Guba S. u. 40. Dániel Varga Kaposvár University, Faculty of Agricultural and Environmental Sciences, H-7400 Kaposvár, Guba S. u. 40. Balázs Kucska Kaposvár University, Faculty of Agricultural and Environmental Sciences, H-7400 Kaposvár, Guba S. u. 40. The objective of this study was to investigate the effect of PL68 and soybean meal as alternative protein sources in the diet of common carp (Cyprinus carpio L.). The experiment lasted for four weeks. There was a significant difference (p<0.05) in the final weight and HSI between treatments. There were no significant differences for feed conversion ratio, specific growth rate, condition factor, and fillet weight between groups. The flesh color parameters, pH values and water losses (dripping loss, thawing loss, and cooking loss) did not show any significant differences between the three dietary treatments. In conclusion the result of this study showed that PL68 and soybean meal can partially replace fishmeal in common carp’s diet without any adverse effect on growth but further research is needed to evaluate the effect of different inclusion levels of PL68.